Julia Nish-Lapidus and James Wallis are bringing their talents to a pair of scripts that are more modern than what one might consider their usual fare. 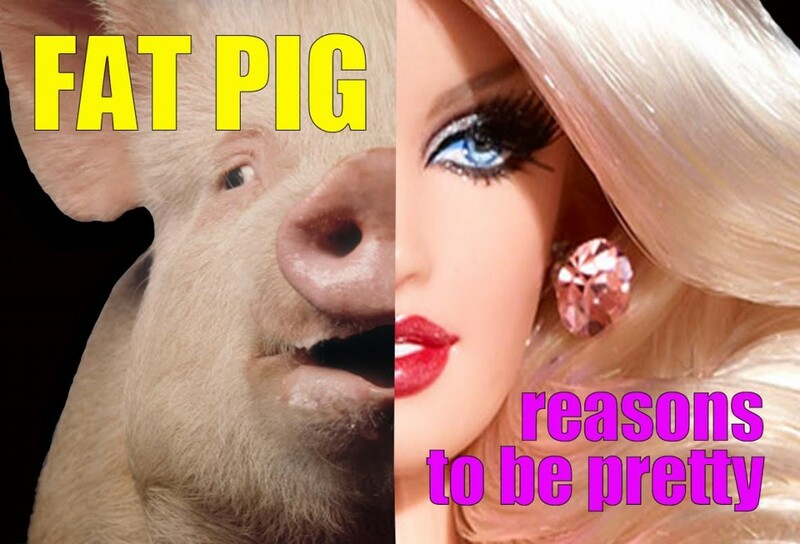 What was originally conceived as alternating performances of two plays by Neil LaBute has, due to a recent serious injury suffered by a cast member, been adjusted to a six-performance run of reasons to be pretty, with a matinée reading of Fat Pig. The show must go on! Ticket and performance details are available here. Posted on April 1st, 2014. This entry was posted in Readings, Theatre and tagged beauty, james-wallis, julia-nish-lapidus, neil-labute, society, toronto. Bookmark the permalink.